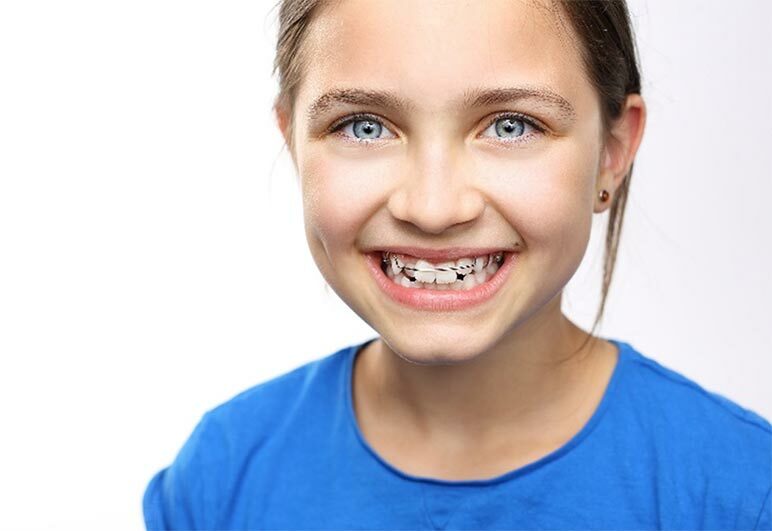 When is the Right Time for an Orthodontic Consultation? 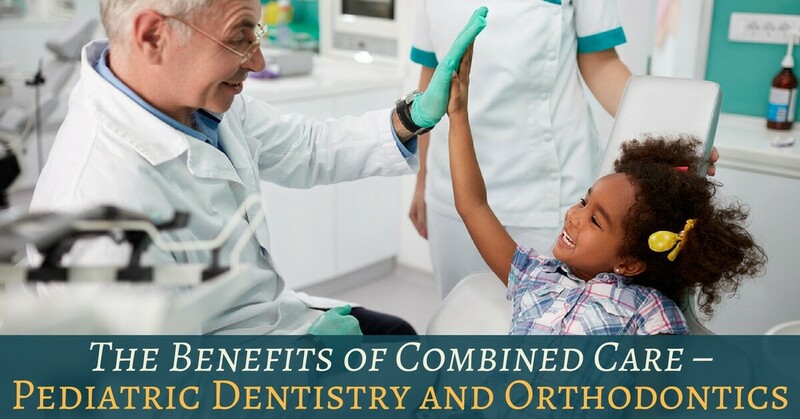 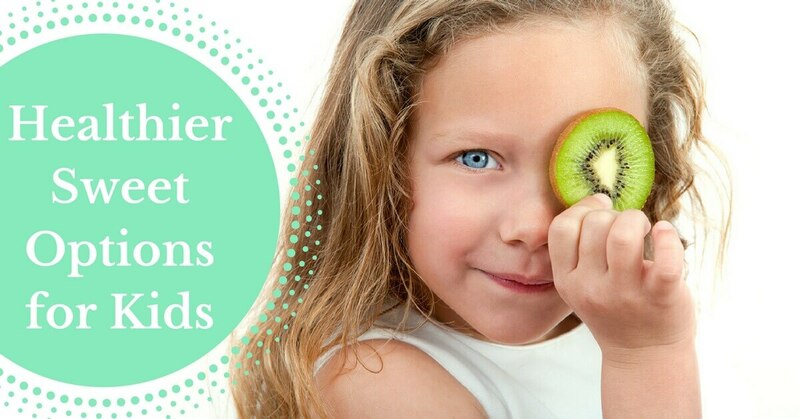 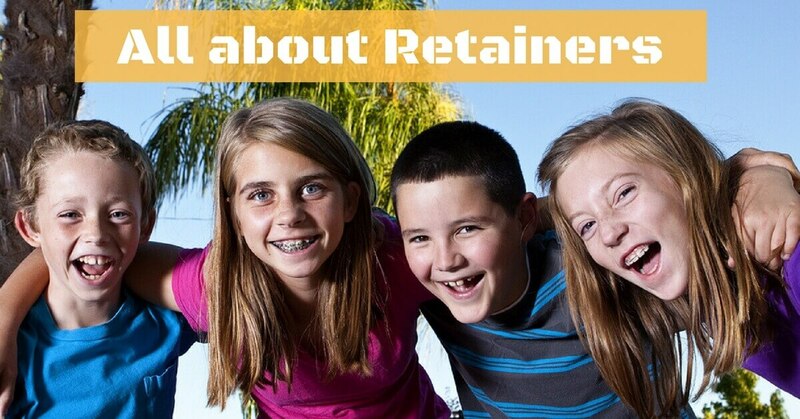 The American Association of Orthodontists (AAO) recommends an evaluation by an orthodontist no later than age 7. 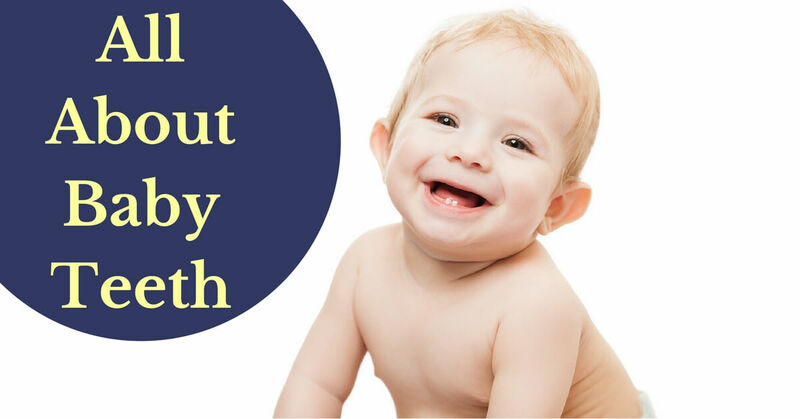 Treatment of teething symptoms includes pain medication taken by mouth (most commonly Children’s Tylenol or Children’s Motrin), or chilled rings for the infant to gum or chew. 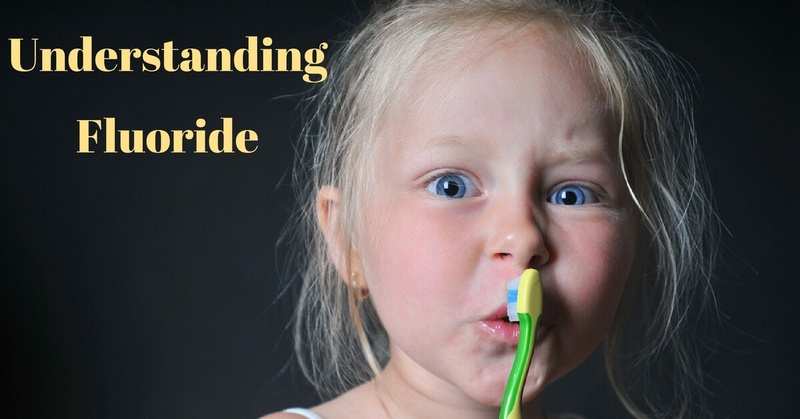 Use of numbing gels or over-the-counter teething gels is discouraged due to the potential toxicity of the products. 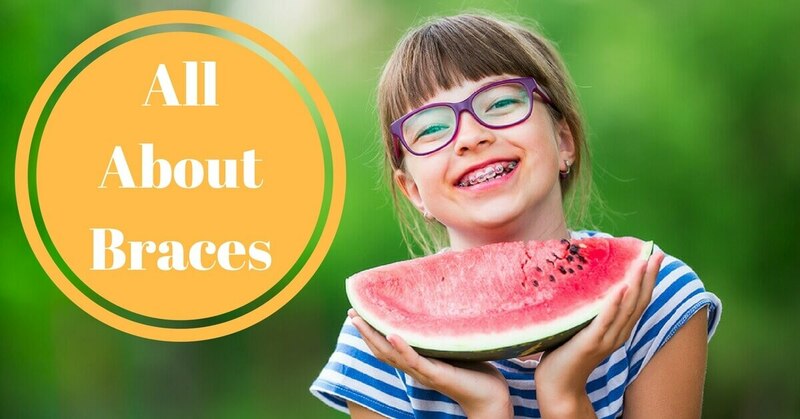 All in all, sealants can save you and your family time, money, and the stress of potential scary dental appointments. 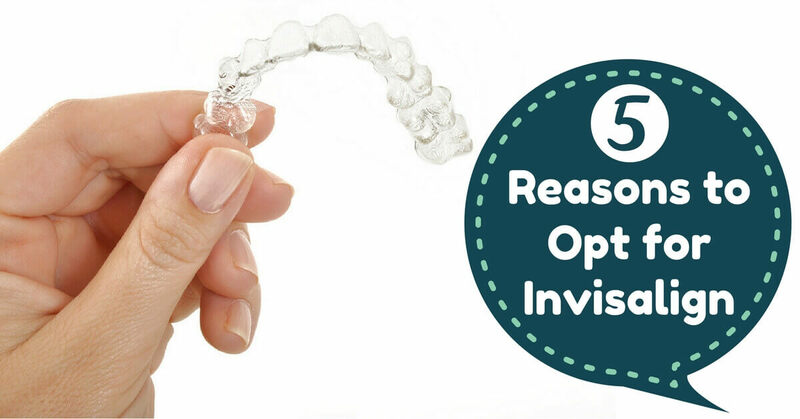 They’re easy and fast enough to generally be done at your checkup appointment, so no extra trips to our office.